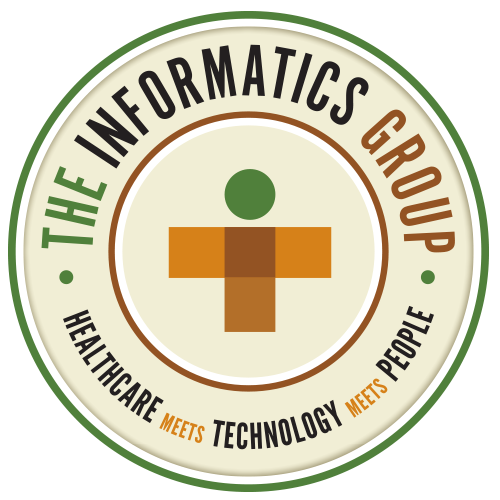 The Informatics Group provides highly specialized IT resources for the Healthcare industry. With our experience and deep understanding of the market — along with all its software platforms and systems — we’re uniquely qualified to address the specific technology challenges of today’s Healthcare industry. With over a decade of Healthcare IT experience, our leadership team knows what it takes to get results — from the inside out. Our proprietary database of top-notch professionals allows us to deliver a depth of expertise and wide-ranging industry outreach that few other companies can offer. 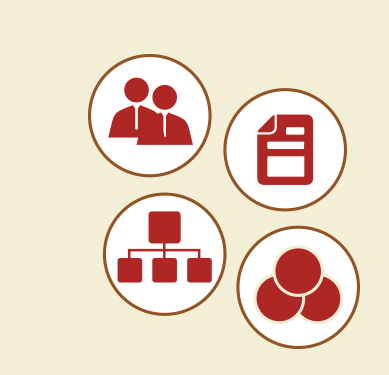 To find the ideal resource for your project or team, we’ve developed an innovative three-step process for successfully aligning our resources with your requirements — so you get exactly the right person for the job. Direct HIT is our exclusive, one-of-a-kind approach for finding the perfect professional to meet your needs. 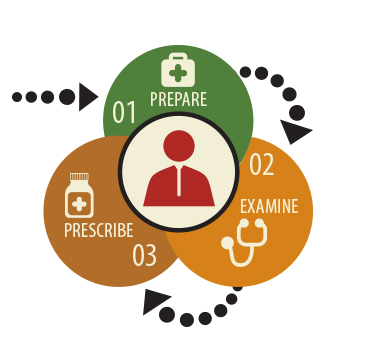 The three-step method helps us successfully align our Healthcare IT experts to your unique requirements, ensuring a perfect fit every time. 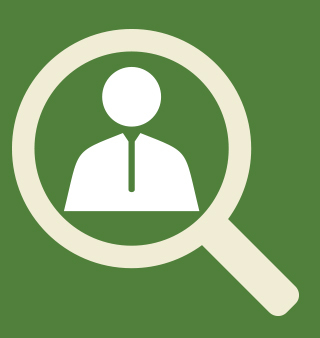 Bring us your search and find the exact help you need. Looking for a highly qualified Healthcare IT Consultant or full-time employee to tackle your organization’s technology projects? Let the Informatics Group connect you with the specialized help you need.